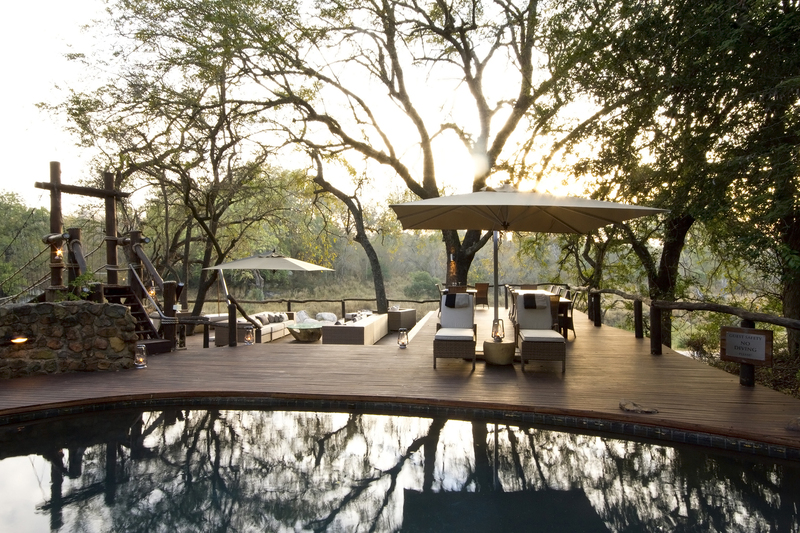 The splendour of Dulini Game Reserve lies in the exclusivity of its luxurious lodges. Hugged by a leafy canopy of Ebony and Leadwood trees, and gracing the banks of the seasonal Mabrak and Sand River, Dulini River Lodge re-opened its doors in early May 2018 after the long awaited completion of its major upgrade and refurbishment. 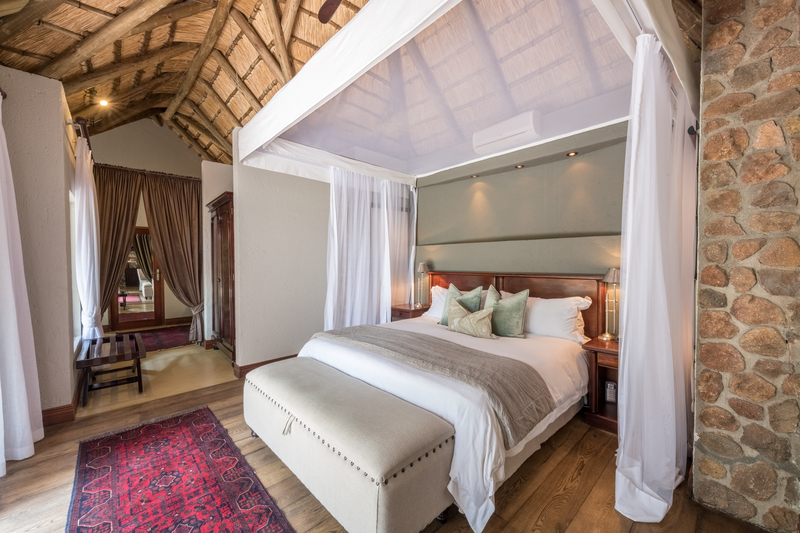 The Dulini River Lodge has been born-again with a new look and feel, but remains a sanctuary of comfort and mindful restoration. Embraced by the grandeur of tall ancient trees, Dulini River Lodge enjoys an unsurpassable location in the world-renowned Sabi Sand Game Reserve. 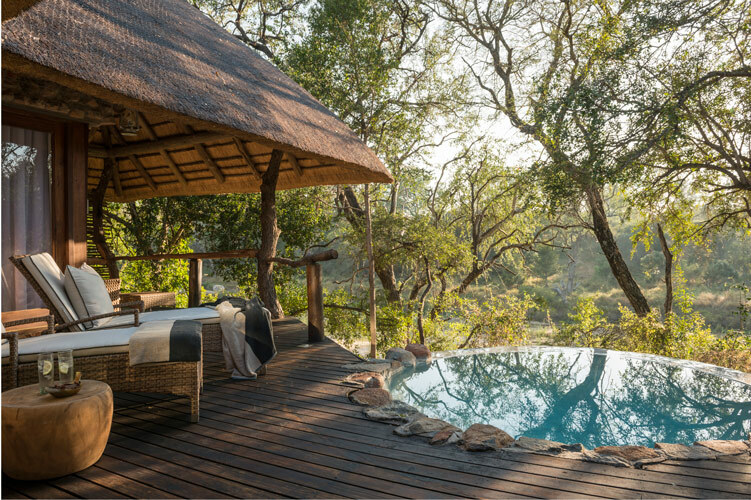 Creatively designed to emphasize the wonder of the magnificent riverine setting, the allure of the new-look lodge is that it surprises on arrival, from the unexpected entrance through the trees to its cantilevered deck – where it’s not uncommon to secretly witness an elusive leopard pass by. With only six blissfully cocooning suites, guests enjoy absolute seclusion and privacy. Inspired by the constantly changing beauty of the river, the new interiors are tactile and textured with cool, neutral linens complementing the washed wood and organic lines. Every luxurious element takes its cue from life on the river, capturing its rippled reflections and the ever-changing palette of subtle hues to create a calming and utterly relaxing haven. 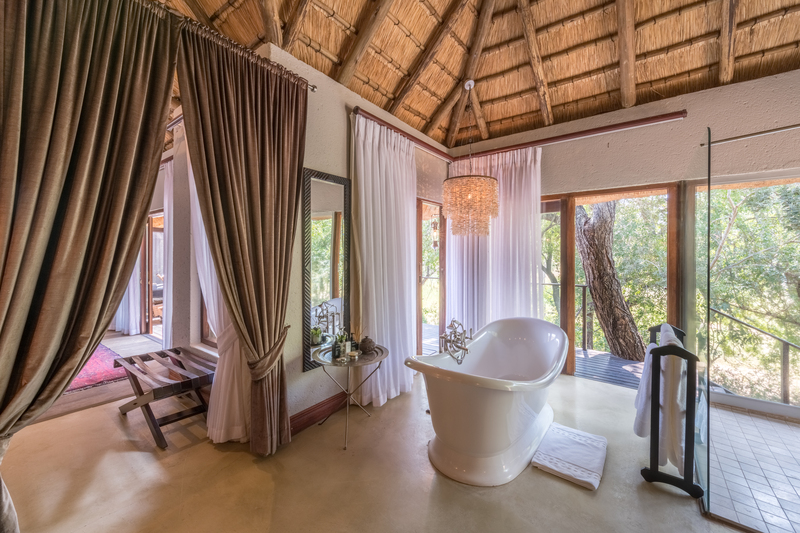 Each suite boasts a private heated plunge pool overlooking the river that inevitably lures guests after an exhilarating game drive. 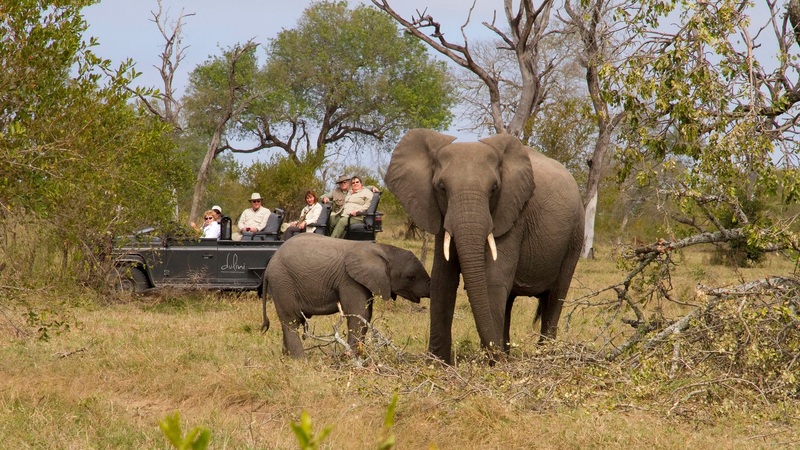 No two game drives are ever the same in this pristine 10 000 hectare wilderness, where skilled Shangaan trackers and professional rangers tailor their drives around guests’ interests and share their wealth of knowledge. While the rich biodiversity of the reserve guarantees a rewarding Big Five game experience, the chorus of the bushveld birds, insects and riverine frogs at the lodge completes this African orchestra. 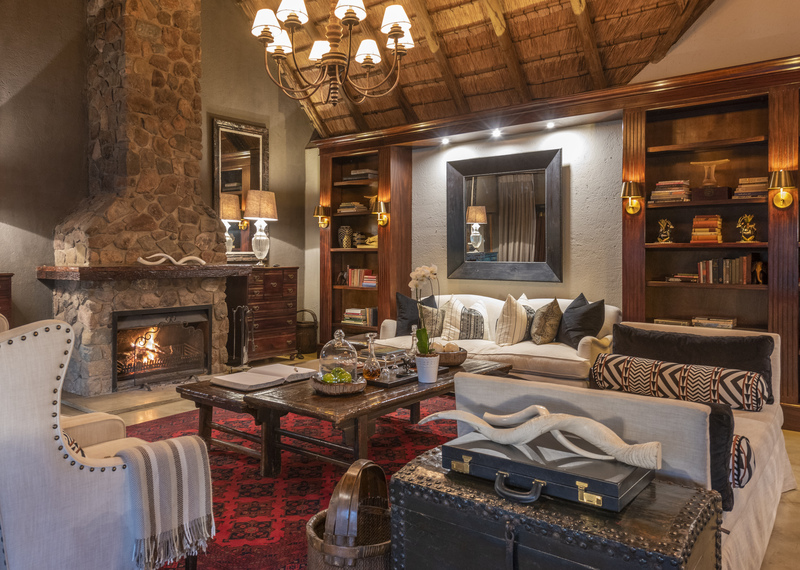 Genuine warmth and thoughtful touches enhance every stay at Dulini River Lodge. The passionate team welcomes everyone with open arms, so much so that people arrive as guests and leave as family of Dulini. Many guests come as honeymooners and return time and again with family and friends. This time, our contemporary new look awaits new and returning guests! Thank you Dulini Collection for the information and wonderful pictures of Dulini River Lodge. To see more images of the other Dulini lodges, click here. Or feel free to contact us for enquiries and reservations. This looks absolutely stunning. Very impressed with the Dulini River Lodge. A nice, relaxing vacation close to wildlife. Awesome!